As you can see from the picture, it was a packed house! After waiting in line for fifteen minutes, I was so lucky (and excited) to get a seat to hear Jo Boaler speak, even if my seat was in the next to last row. Jo states that the fixed mindset contributes to one of the biggest myths in mathematics: being good at math is a gift. She referenced her book, The Elephant in the Classroom (added it to my reading list) and showed the audience various television/movie clips that continue to perpetuate this mathematical myth. Jo then moved from Hollywood to the science behind the learning. She briefly discussed brain plasticity, the capacity of the brain to change and rewire itself over the course of one’s lifetime. When learning happens, synapses fire and create connections. These synapses are like footprints in the sand, that if not used, wash away. 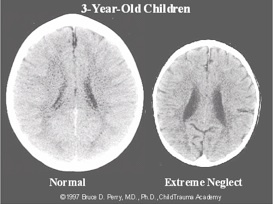 To illustrate this plasticity, Jo showed the variation in two child brain scans, one child from a loving home and the other living in extreme neglect. At this point, the neuroscience has me completely transfixed, so interesting. 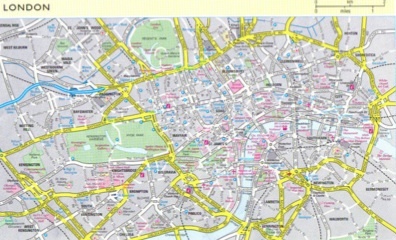 Brain scans have shown that Black Cab drivers have a larger hippocampus after studying for and passing this test, demonstrating neuroplasticity, the brain changing/rewiring as new things are learned. Jo read a quote by Laurent Schwartz, “What is important is to deeply understand things and their relations to each other. This is where intelligence lies. The fact of being quick or slow isn’t really relevant. Naturally, it’s helpful to be quick, like it is to have a good memory. But it’s neither necessary nor sufficient for intellectual success.” I think that needs to be a poster every classroom wall! So how does mindset impact how students view themselves? Jo shared 7th grade data in which students with a growth mindset outperformed fixed mindset students. Growth mindset students demonstrated more persistence in challenging situations and the gender gaps were eliminated in SAT levels. She showed video of a group of students working together for over an hour, sharing how each saw the pattern growing/changing. They were engaged, following different pathways through the problem, creating arguments, and persevering. Ah, the Math Practices again…I do love seeing them in action! She suggests that when tasks are open and engaging, a growth mindset is developed. 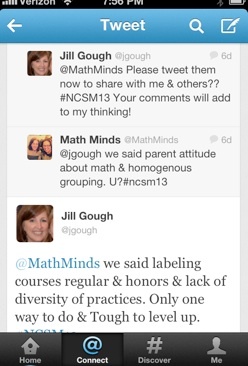 I have to confess, I was reading some tweets about Jo’s session from other #NCSM13 participants at this point. I heard Jo mention Gauss and Cathy Humphries, so I jotted them down to check out later. Mistakes are good, mistakes grow synapses and yet students are pressured to NOT make them. Why? Jo stated that students have been brought up in a performance, not learning, culture. Jo ended with the message that teachers and students should be encouraged to have a growth mindset and how we teach will impact each student’s mindset. Awesome session! This entry was posted in Math, Professional Development, Uncategorized and tagged Growth Mindset, Jo Boaler, NCSM on April 24, 2013 by mathmindsblog. Excellent article on learning maths based on a growth mindset. Interesting article, not specifically from the viewpoint on learning but the power of words to lower personal expectations of achievement. Words do have an empowering effect or can reinforce powerlessness in relation to perception(s) of ability. Word choice and use, more than action, have a much longer-lasting effect.